What language do they speak in Wakanda? 2. What language do they speak in Wakanda? Although Wakanda is a fictional African nation, the languages spoken there are real. 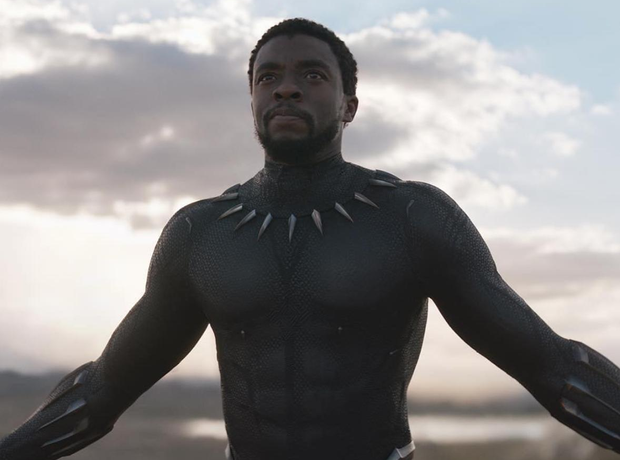 In the Black Panther movie, the official language of Wakanda is Xhosa – one of South Africa’s official languages. Xhosa is closely associated with the South African fight against white colonizers.